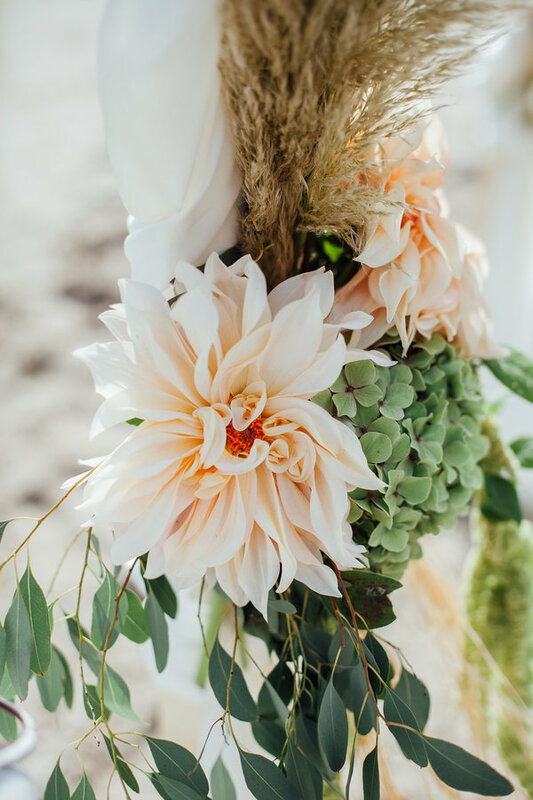 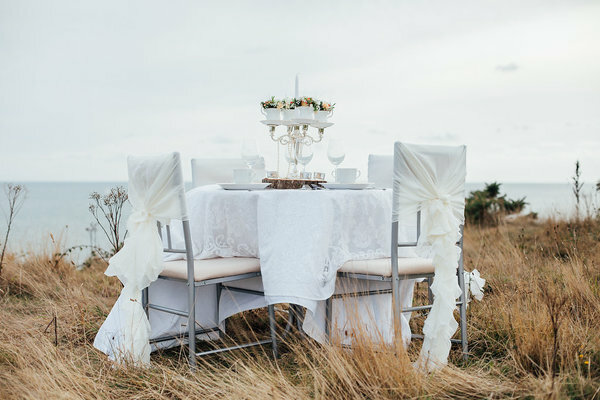 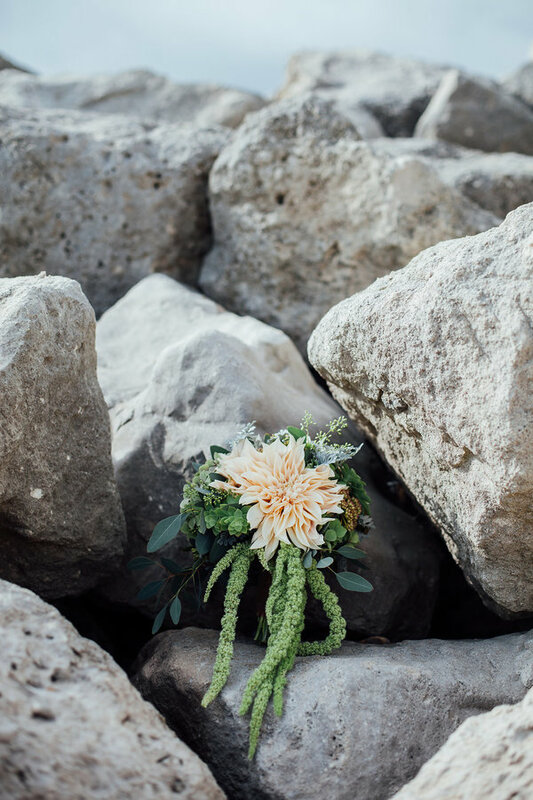 Today I am excited to share this gorgeous styled shoot that showcases styling for a simple beach wedding with not so much a beach theme but bringing in the texture tone, and natural rugged beauty that nature carves out for us. 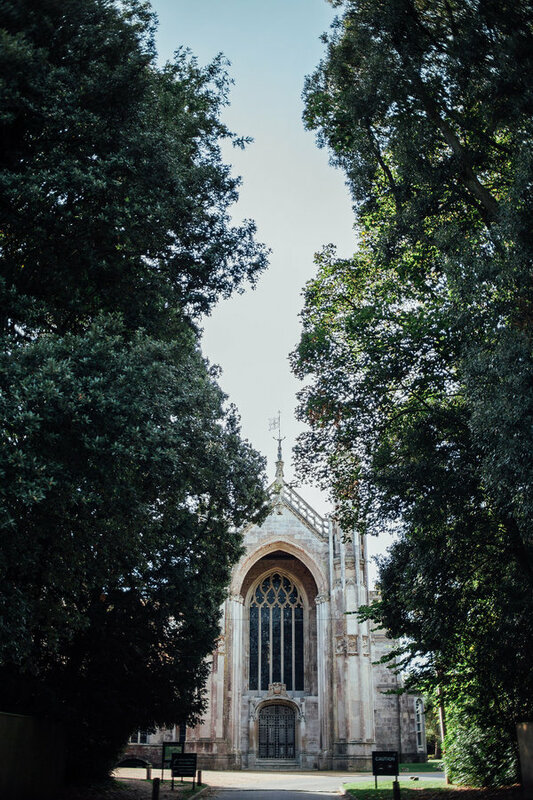 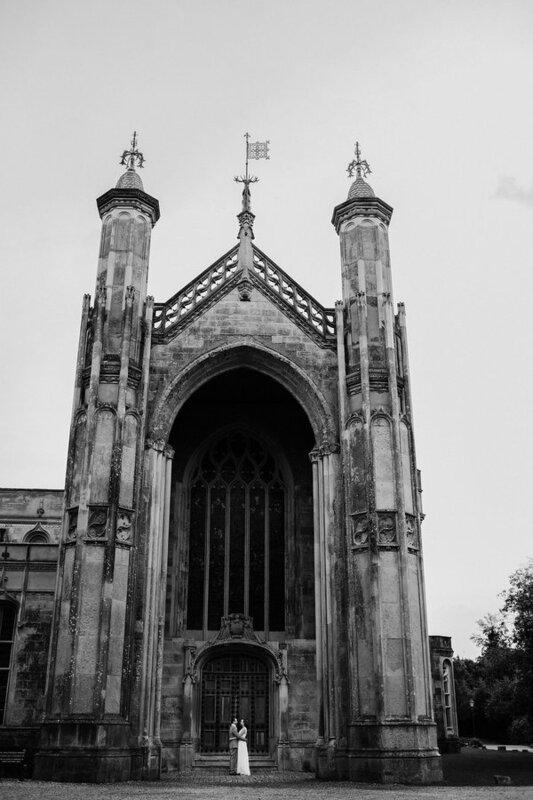 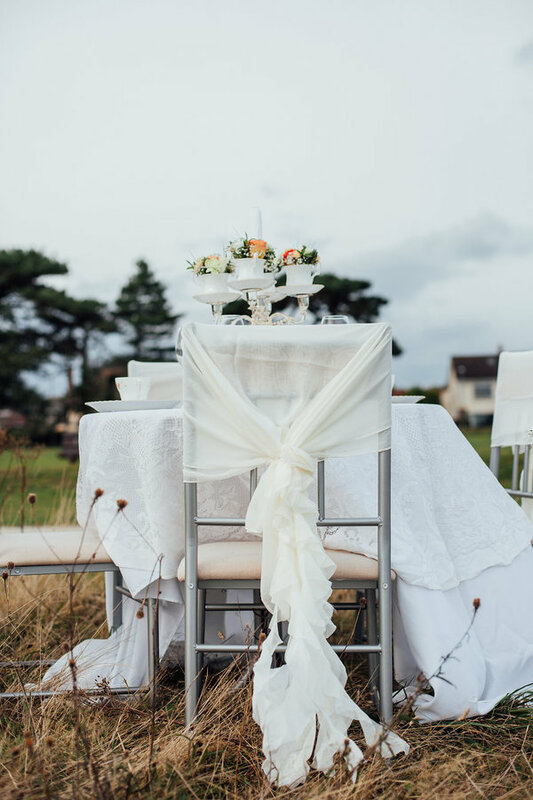 Photographer Charlotte Bryer-Ash teamed up with Event planner/stylist: Rachel Johnson to create an effortlessly stylish shoot with the collaboration of some amazing creatives. 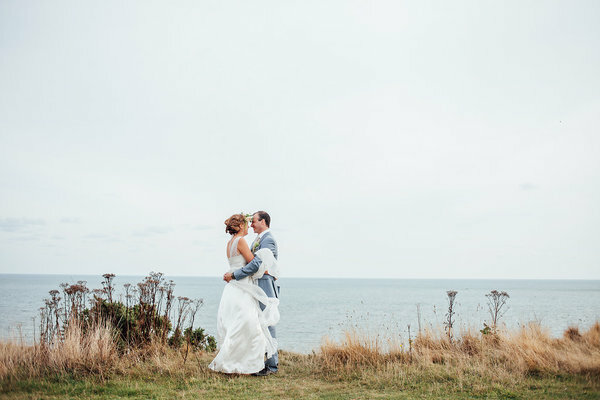 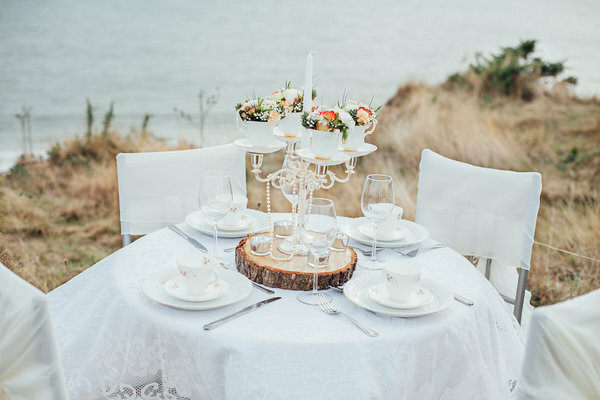 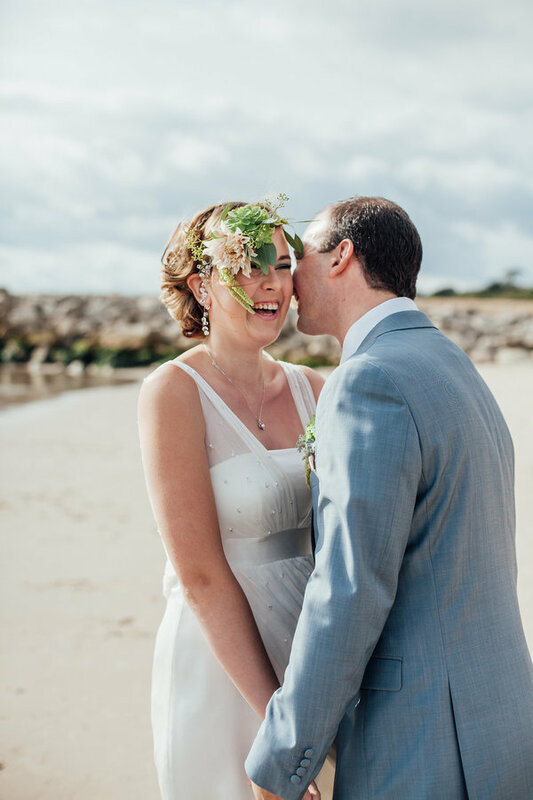 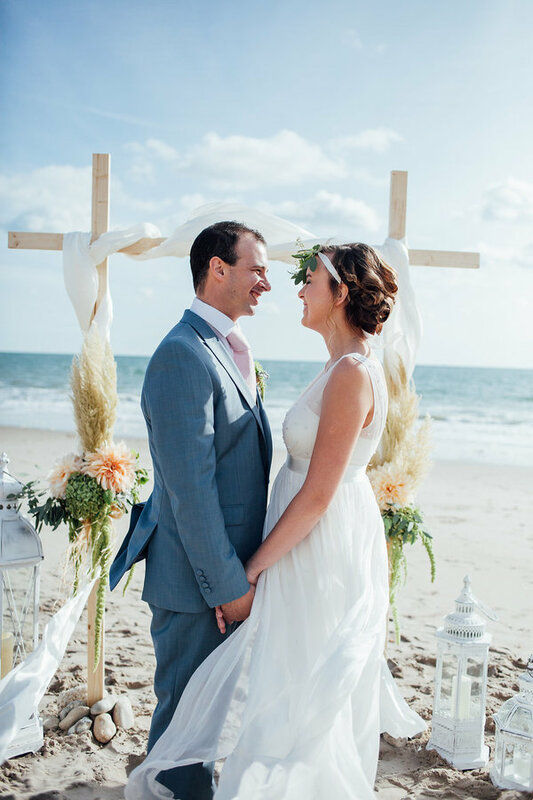 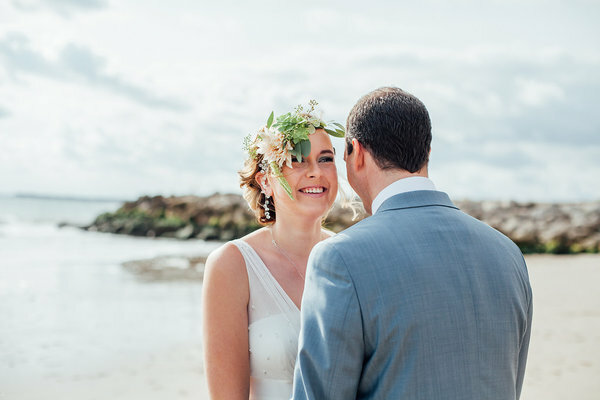 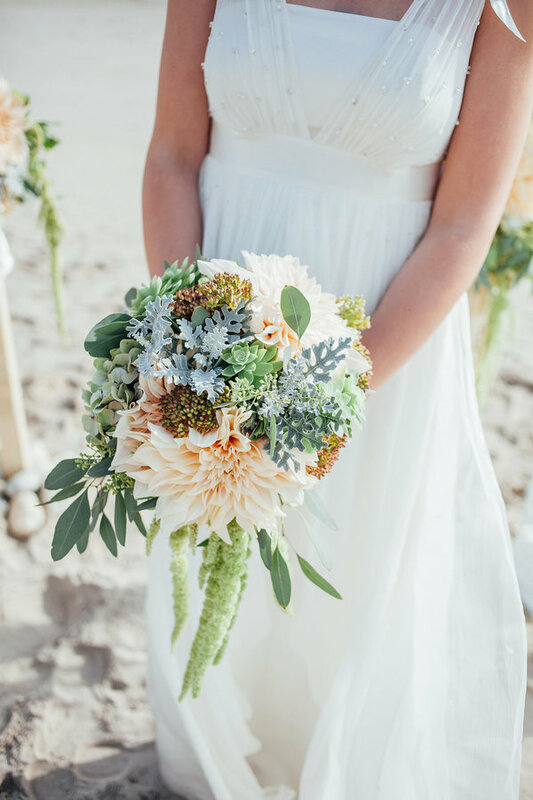 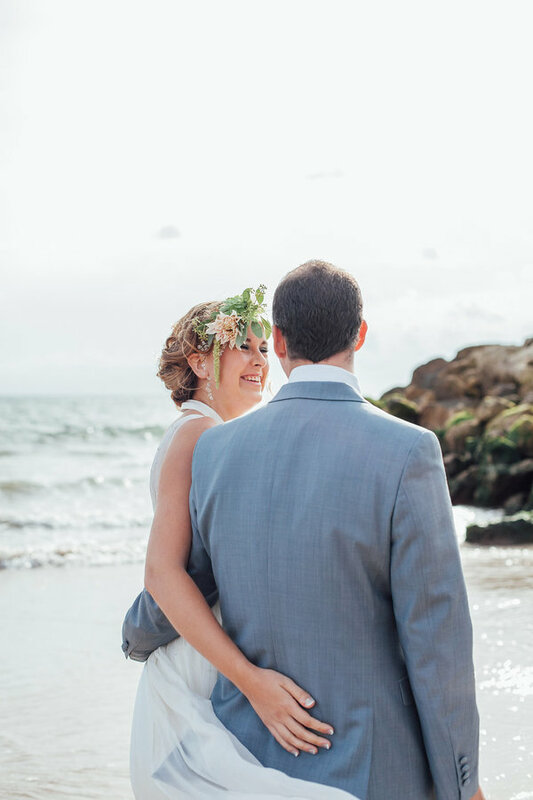 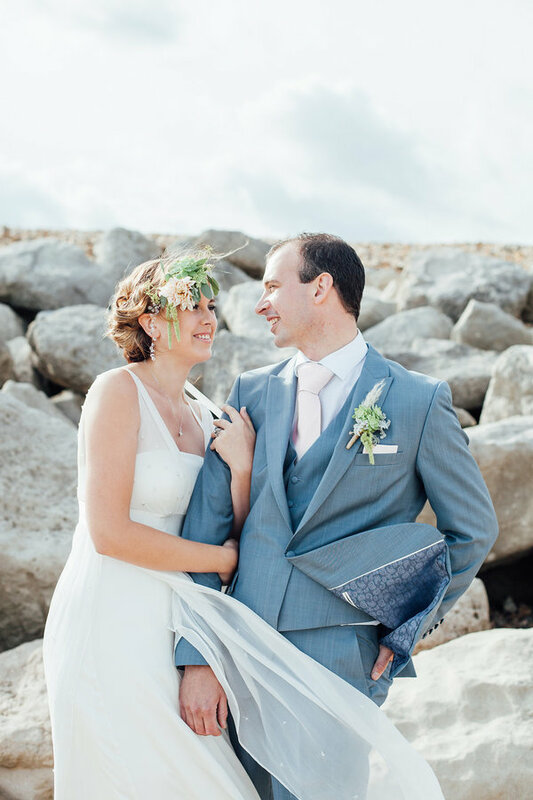 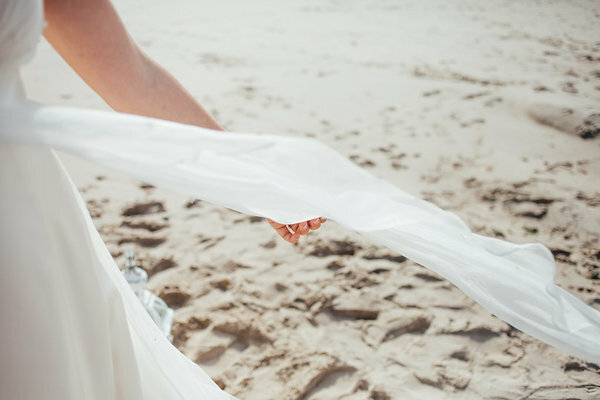 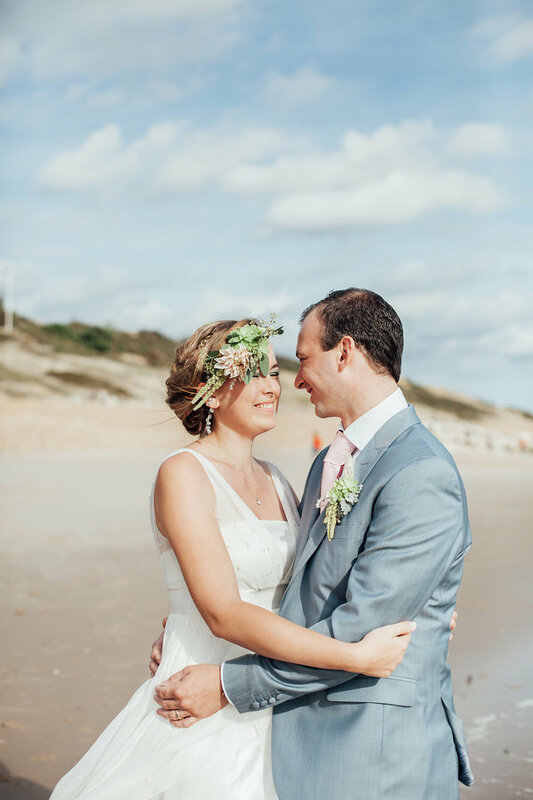 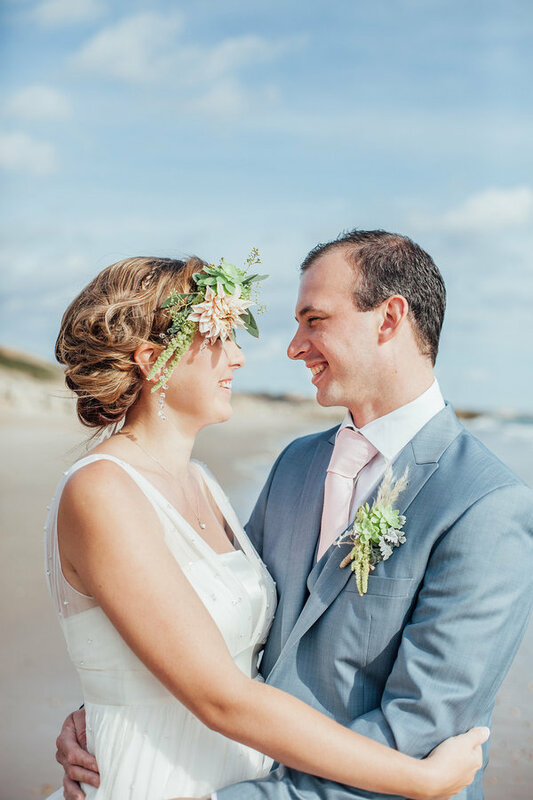 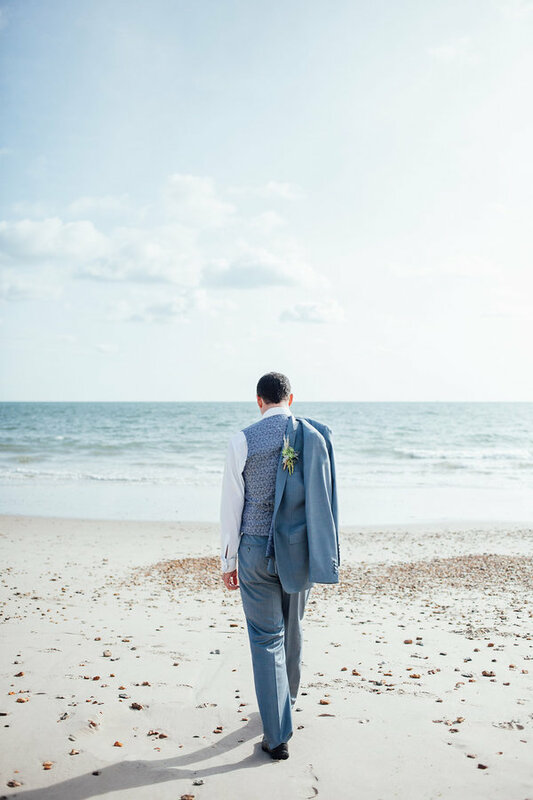 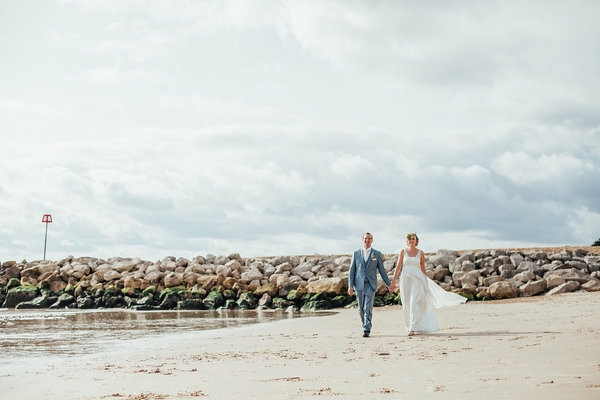 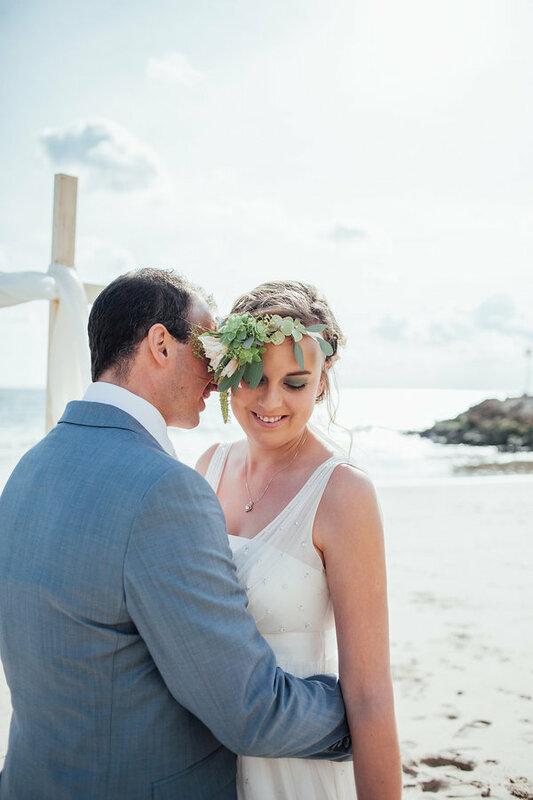 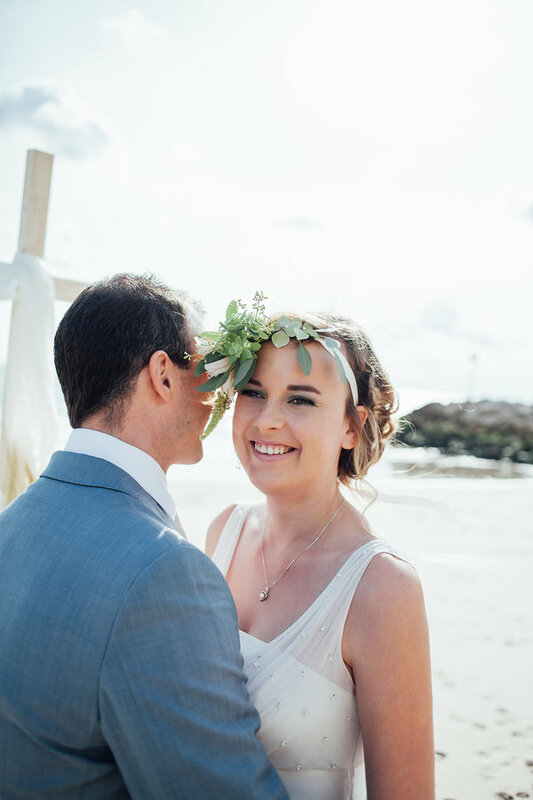 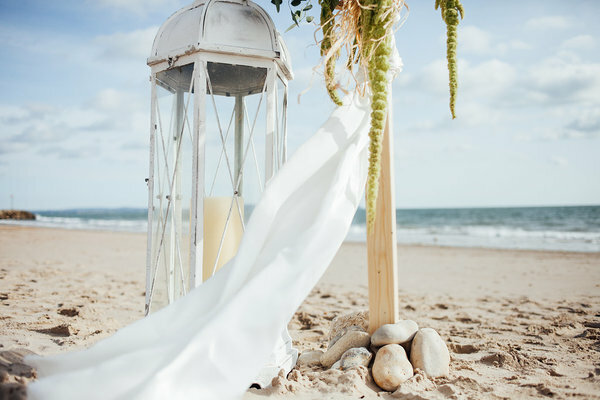 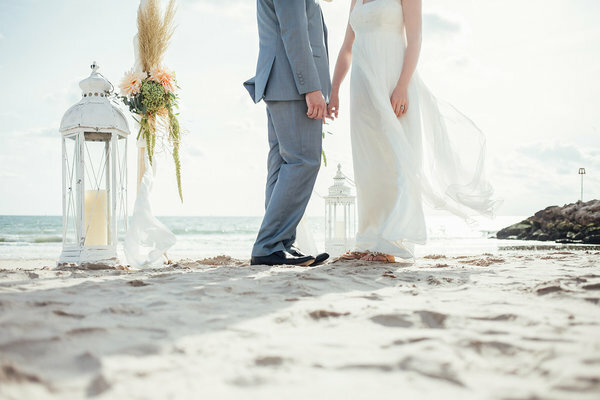 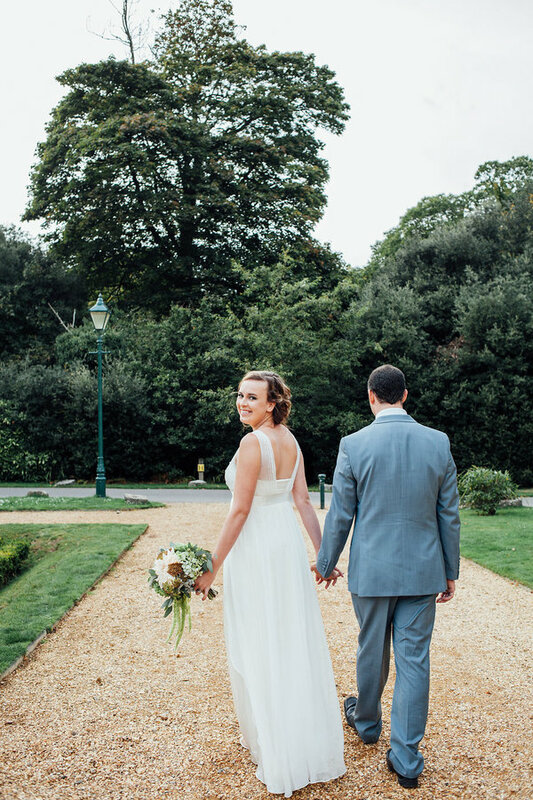 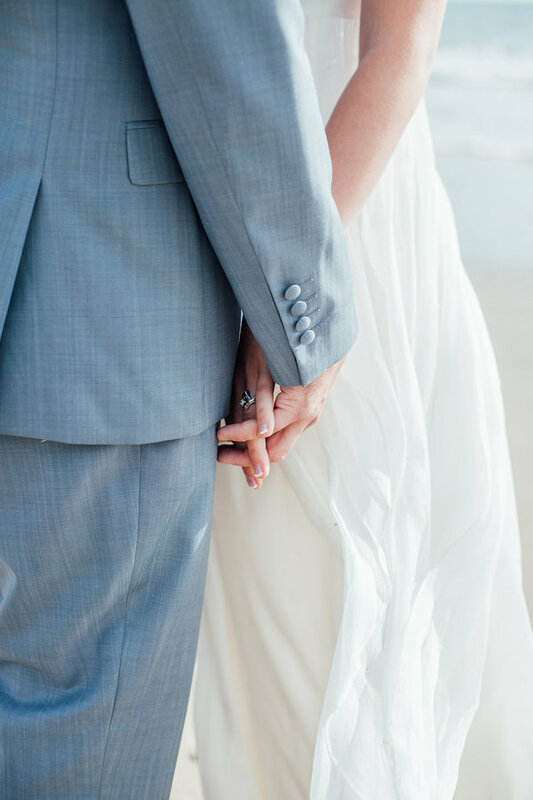 Thank you so much to the team for sharing this stunning beach wedding styled shoot. 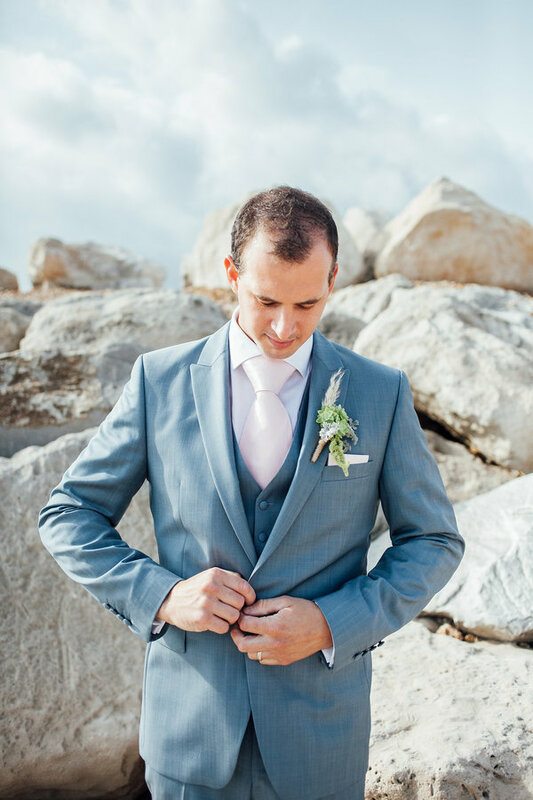 The gorgeous earthy colours running through the shoot blend perfectly with the rugged surroundings of the Dorset coastline. 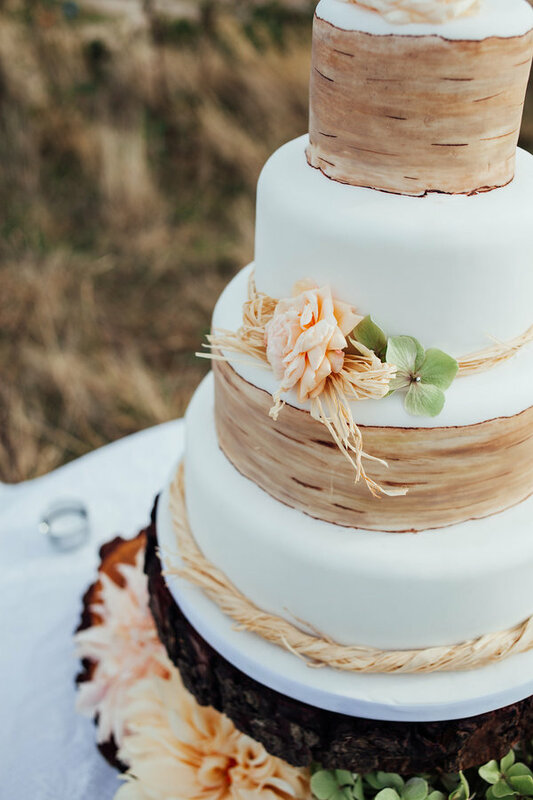 From the exquisite floristry to the beautiful natural hair and make up to the styling of the Wedding arch and table, and the show stopping cake its all just exquisite. 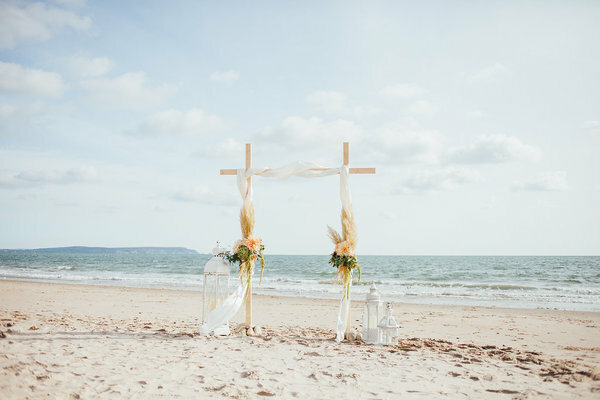 If I were every to have a renewal of vows with my husband this would be it, a special and intimate and very beautiful celebration.